Delicately seasoned baby marrows and spinach, covered in a creamy white sauce and topped with a grilled cheese topping - serve as a vegetarian main or an alternative to potato bake. Pre-heat oven to 170 °C. 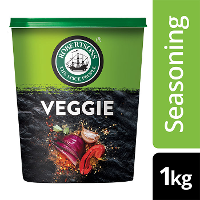 In a pot, add the frozen spinach, garlic, Knorr Tomato Pronto, Robertsons Veggie Seasoning and basil. Bring to the boil until the water has evaporated. 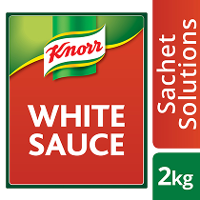 Add the Knorr White Sauce Powder to the spinach mix and stir – continue cooking for another 5 min. Remove from heat and add feta. In a ½ insert, place 2 layers of baby marrow, followed by a layerof half of the spinach and tomato mixture. Repeat the 2 layers. Add the prepared white sauce and level. 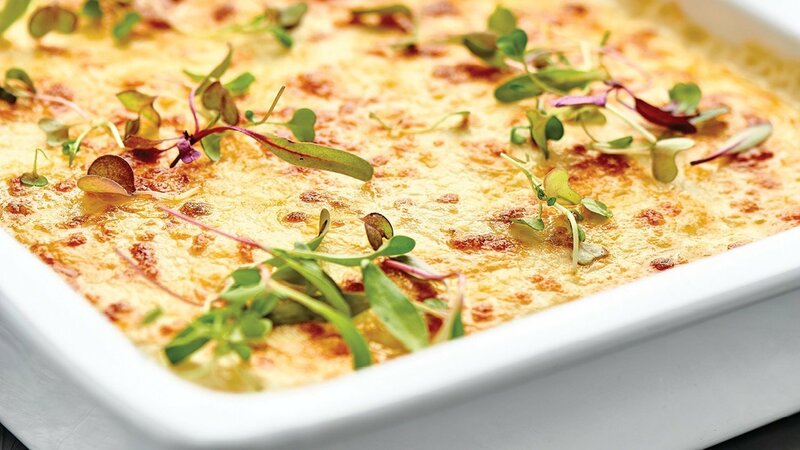 Top with the grated cheeses and bake in the oven for 20 min at 170 °C. Garnish with deep-fried basil leaves and serve. 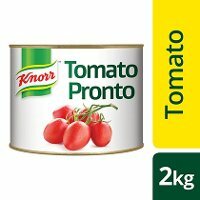 Ensure that there’s no liquid remaining in the spinach and tomato mixture after cooking.